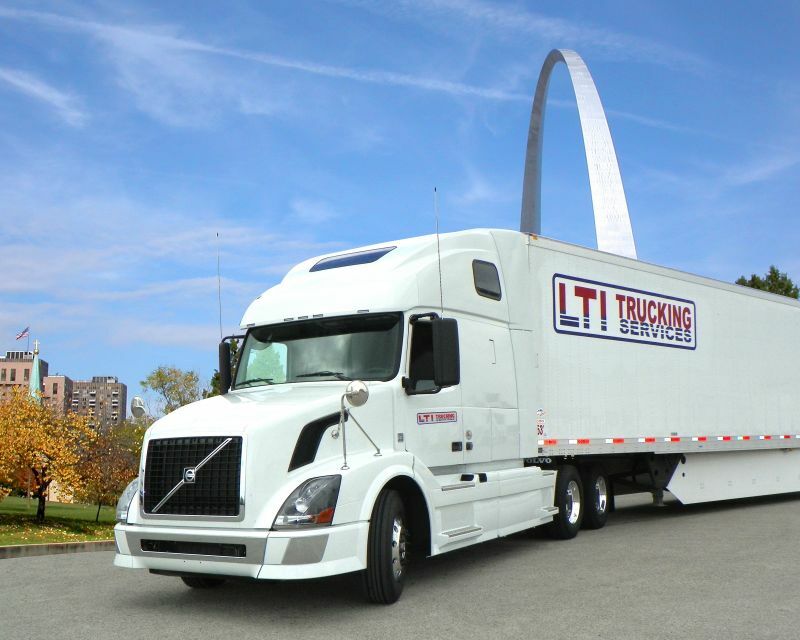 LTI Trucking Services is a family company based in St. Louis with lanes across the Midwest, East, and South. We offer the highest pay in the industry with the latest equipment and best fleet managers out there. And you can bring your pet too! Our company size and culture ensures you will always get the miles, respect, and recognition you deserve, and you will always be a name, not a number. 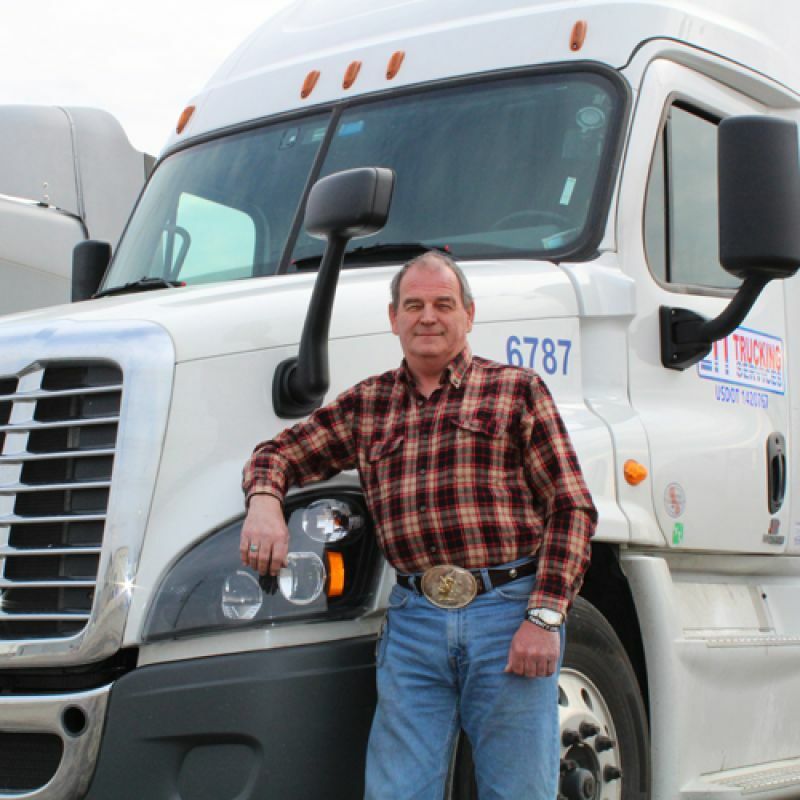 Whether you’re a company driver or owner operator, solo or team, experienced or new, we have the right fleet and personalized fleet manager for you. Do you want miles or home time? 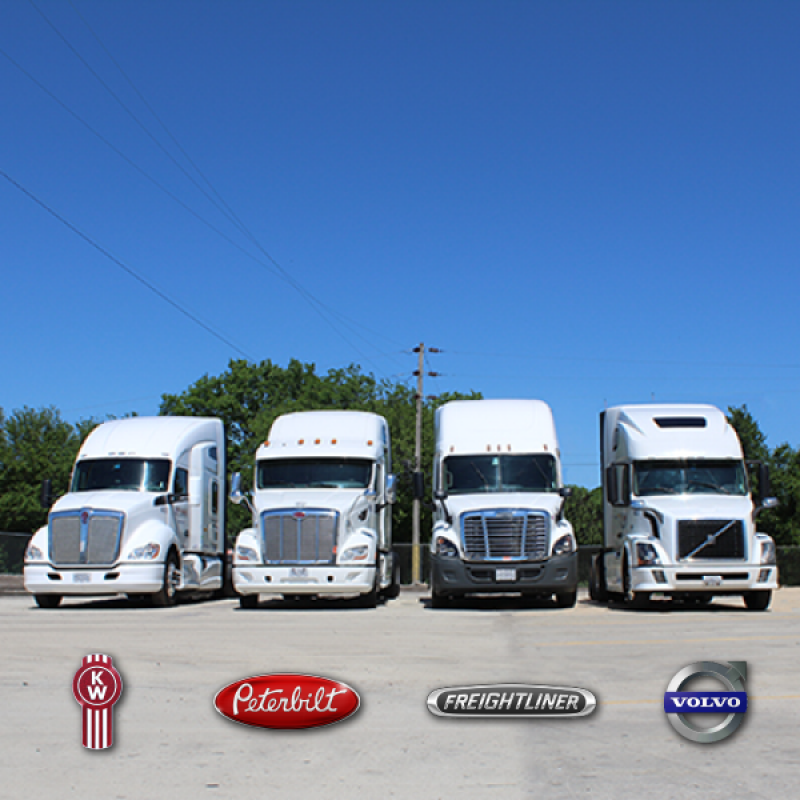 Choose the fleet that best fits your needs and preferences. 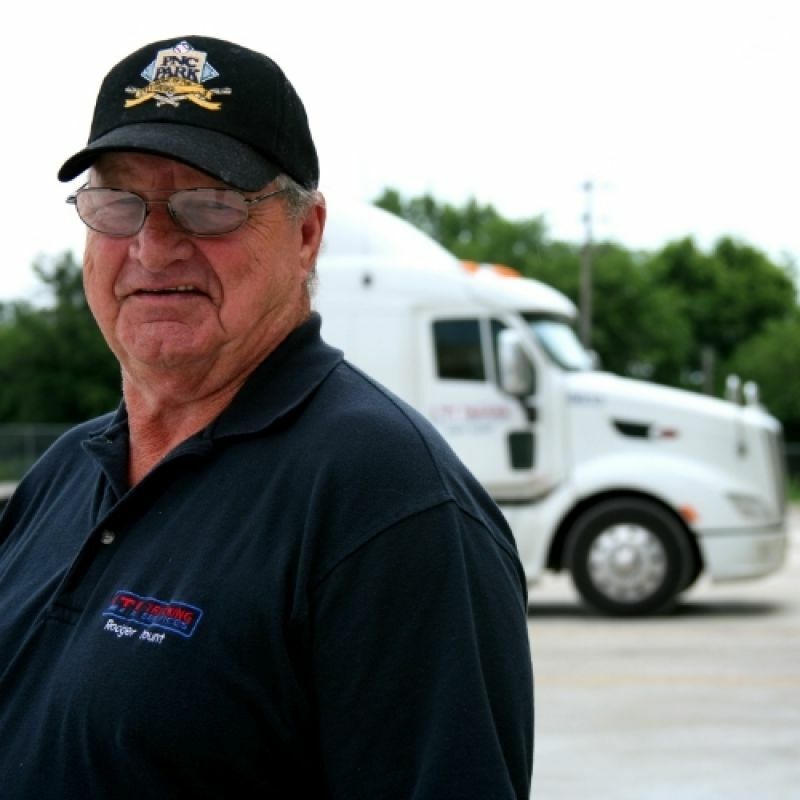 Apply today and find out why our drivers stay with us far longer than other trucking companies, and Be a Name, Not a Number. I stand by LTI because, no company is prefect...and when LTI sees a problem, it gets solved quickly and with confidence. 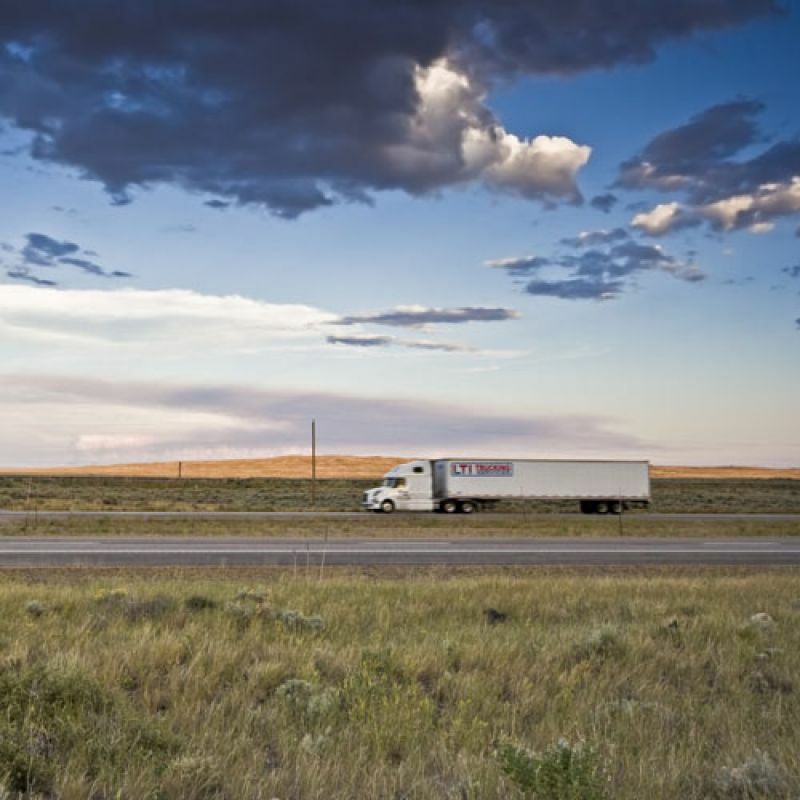 The miles are great and the fleet managers care about the drivers. We strive for perfection and are well on our way to stand out in this industry! Be safe and come on aboard!!! When I first started with L.T.I. Trucking. Services I had no clue what was ahead just losing a home from the previous job ... I was confused, but have goals to succeed at becoming an owner operator. Since February. L.T.I. has helped Me and my wife jackie to reach those goals plus just being a driver here they treat you like family.... And award the drviers for there work ...cause at of the week you will go home with a pay check! 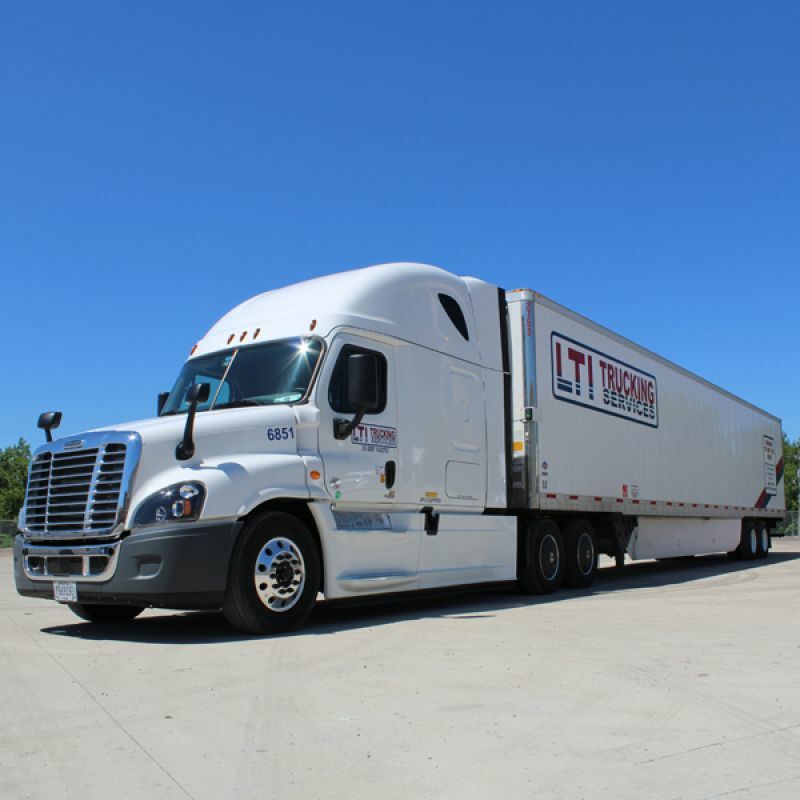 From my experience, LTI is filled with employees who genuinely care about the driver, and treat them each as an individual, with respect.